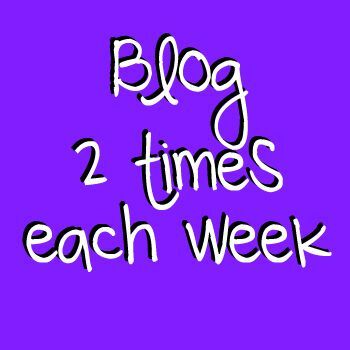 I decided to retire my "Always Write" blog because writing every single day was just too stressful. It was a fun project while it lasted, and I plan on continuing to document important events, share photos, and post regularly on this one... just not every single day. 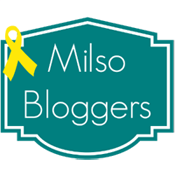 If you'd like to access my old blog, you may simply CLICK HERE. This blog will usually be focused on Dan and me, as this year is eventful for us. We go to the Air Force Academy's Ring Dance in May, find out Dan's future job this coming fall, and hopefully find out where we will be moving after his graduation (NEXT year!) toward the end of this year. I'm so excited that we will be able to share these moments with everyone! To begin the brand new year, I have decided to make SEVEN resolutions. 2013 is a year of positive change, and I am so happy to be able to share and document my journey with anyone who cares to read/listen. 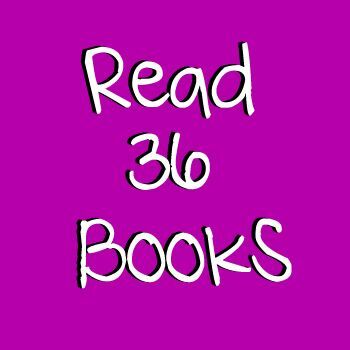 Last year, my goal was to read 24 books. I smashed that goal, reading a total of 34. I want to improve on that by two this year, and I have a list already compiled! (I will undoubtedly read others as well, though). In 2012, I only ran three races. Two of them were 5Ks, and the other was a 4.5 mile race. 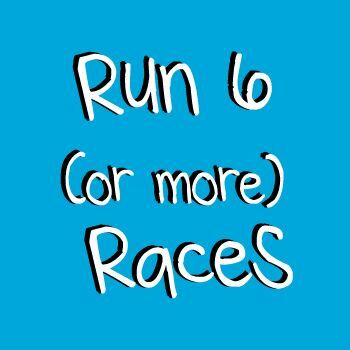 I want to run a variety of distances this year, and completing my second half marathon is the major goal I want to achieve! 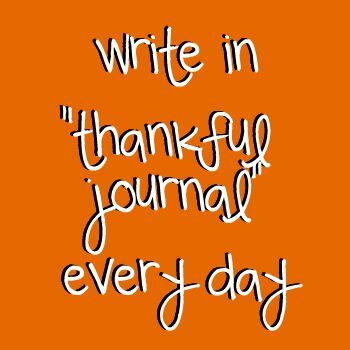 I found an idea on Pinterest to write down something I am thankful for each and every day. To make this possible (and simple), I purchased a small Moleskin calendar journal (in lime green, of course) to write down just one sentence each day. I'm hoping this will help me see the bright side of EVERYTHING! 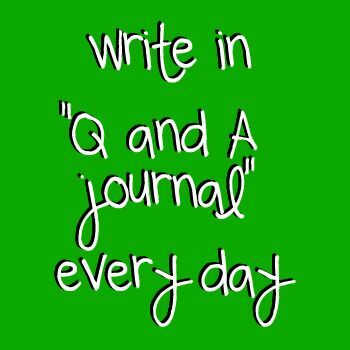 In addition to my "thankful journal", I bought a Question and Answer journal that poses one prompt each day. I will fill out my answer for all 365 days. The really cool thing about this journal is that it gives you a space to write an answer for each prompt for FIVE whole years, so I will continue this to see how my answers change as I grow in life. This one is self explanatory. Last year, I stressed myself out blogging every day. This way, I will still have my creative outlet (writing), but I won't feel the pressure of staying up late just to complete my task. It started becoming a chore rather than something I WANTED to do. Starting in 2011, I began reading the Bible. Yes, the ENTIRE thing, Old Testament AND New. I have a mere 20 pages to go until that is complete, 1,462 pages later. I have learned a lot about God and how he is working in my life, but I am still not where I want to be. 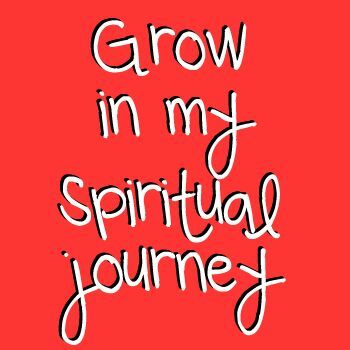 I am still learning and growing, and this resolution/goal will be a daily reminder to me to strive for being a better person in general and to continue learning and growing in my not-quite-there faith. This is my favorite resolution for this year, and it will undoubtedly be my most difficult one as well. All of my friends know that I am a worrier. I am overly cautious, and it hinders me sometimes. I want to do EVERYTHING that looks fun. I don't want ANYTHING holding me back, especially a silly fear, such as that of fish. 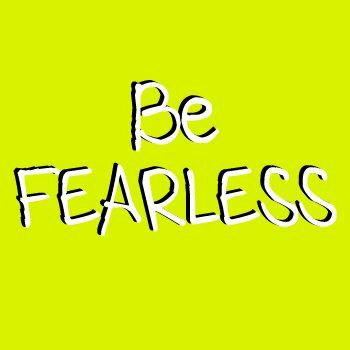 I want this year to be the year I get over all of my irrational, silly fears and LIVE MY LIFE HOW I WANT TO. Well, there you have it. I have a big year ahead of me, but I am going to attack it at full force. Wish me luck with this big journey of self improvement, and I'd love to hear about YOUR resolutions and goals as well! It's going well --- how about yours?! I'm glad you're doing it, I really enjoy reading your posts :) I love the layout too! Well for me too, although I'm finding it quite hard limiting myself to just four lines of text!